Summer is in full swing in Minnesota and one pillar of enjoying the season to its fullest is enjoying great outdoor music. Upcoming Dates Include: Aug. 4, Aug. 10, Aug. 11, Aug. 12, Aug. 13, Aug. 14, Aug. 19, Aug. 25, and Aug. 27. Details: From Indie Rock to Country, the Minnesota Zoo’s Music in the Zoo concert series offers a musical acts for every taste. The series launched back in June, but there are still a number of concerts coming including: George Thorogood and the Destroyers, Indigo Girls, Marc Cohn, Grace Potter, Har Mar Superstar, and many more. Details: For two days—across three stages—nearly two dozen acts will play under the sun and stars with the Basilica of Saint Mary serving as the backdrop. The outdoor music festival got started in 1995 as a way to raise funds to pay for the restoration of the Basilica. Today, in addition to using the funds to pay for restoration costs, some of the proceeds also go to The Basilica’s St. Vincent de Paul outreach program, which provides services to those in need. Upcoming Dates Include: Park is open daily during summer months May 29-Aug. 31, 2018 | Concerts/Events scheduled Jun. 2, Jun. 15, Jul. 3, Jul. 4, Jul. 6, Jul. 7, Jul. 12, Jul. 14, Jul. 20, Jul.21, Jul. 22, Jul.28, Aug. 2, Aug. 3-4, Aug. 10-12, Aug. 16, Aug.18-19, Aug.23-26, Sept 1, Sept. 3, Sept.8, Sept.14-15 + more into the fall. 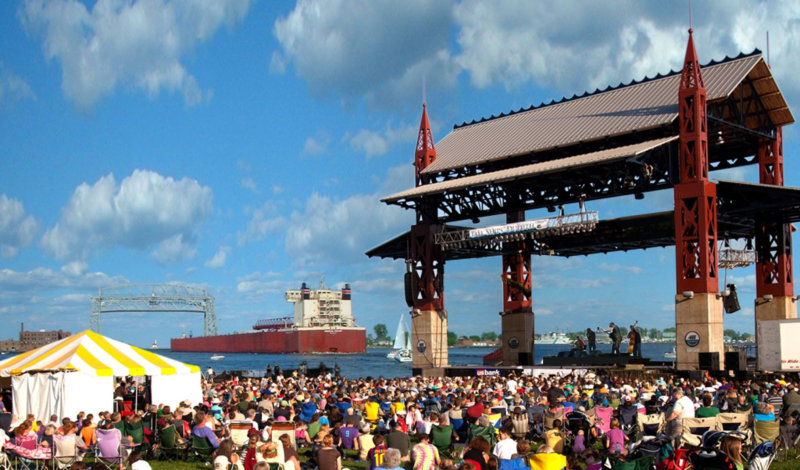 Details: Duluth’s Bayfront Festival Park is stacked with concerts and festivals throughout the rest of the summer. 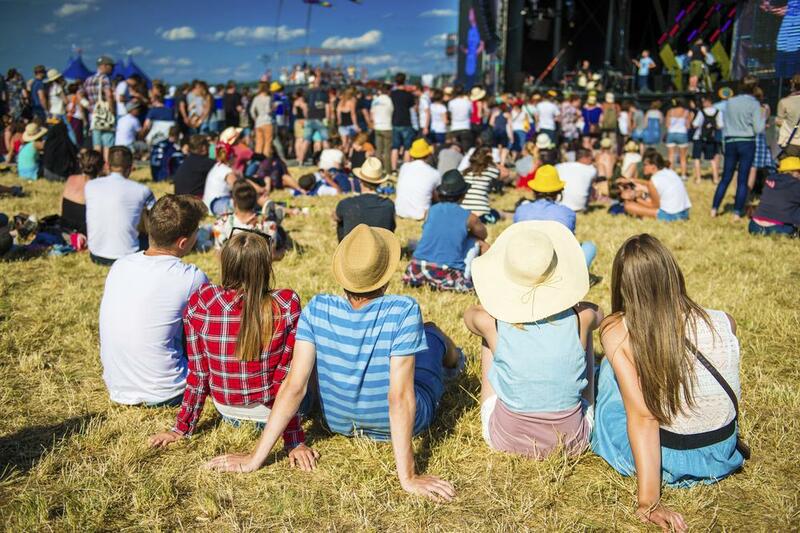 Some of the coolest upcoming shows and festivals include: Bayfront Reggae & World Music Festival (July 16), Goo Goo Dolls and Collective Soul with Tribe Society (July 31), Howling Moon Music Festival (Aug. 5), Bayfront Blues Festival (Aug. 12-14). Details: The first night of the event is dedicated to Rock music, and the second to Country music. The first night’s lineup is Eric Hutchinson, BoDeans and O.A.R. The second night features Lauren Alaina, Love & Theft and Martina McBride. Location: Harriet Island in downtown St. Paul, 251 Plato Blvd. W.
Details: Suggested by Michael K. on our Facebook page, the Irish Fair of Minnesota is the largest free Irish fair in the entire country, according to the organizers’ website. 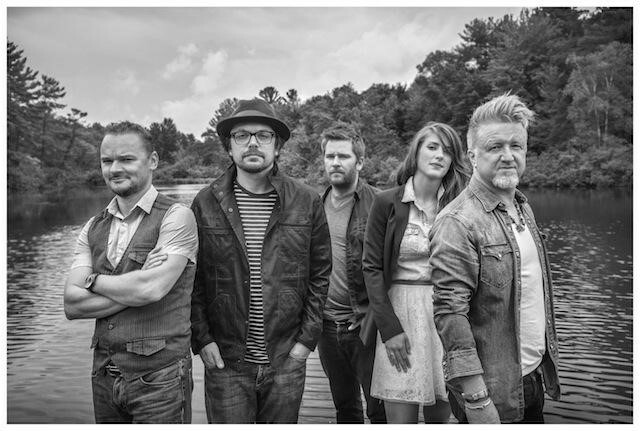 The musical lineup for this year’s event include the incredibly popular Gaelic Storm, as well as Irish fiddle player Eileen Ivers, The High Kings, Derek Warfield & the Young Wolfe Tones, Wild Colonial Bhoys, Sock in the Frying Pan, and Tim Malloys. Details: The Minnesota State Fair is a local tradition for anything on a stick, but the annual event also features fantastic music throughout the grounds, as well as big concert acts at the Grandstand. This year’s Grandstand Concert lineup features the Beach Boys, Earth Wind & Fire and Sugarland plus Niall Horan, Good Vibes, Maren Morris, Frankie Ballard, Lindsay Ell, Trampled by Turtles, Jason Mraz, Brett Dennen, Old Dominion, Impractical Jokers, 311 and the Offspring, Hairball, Life Tour and a talent show. 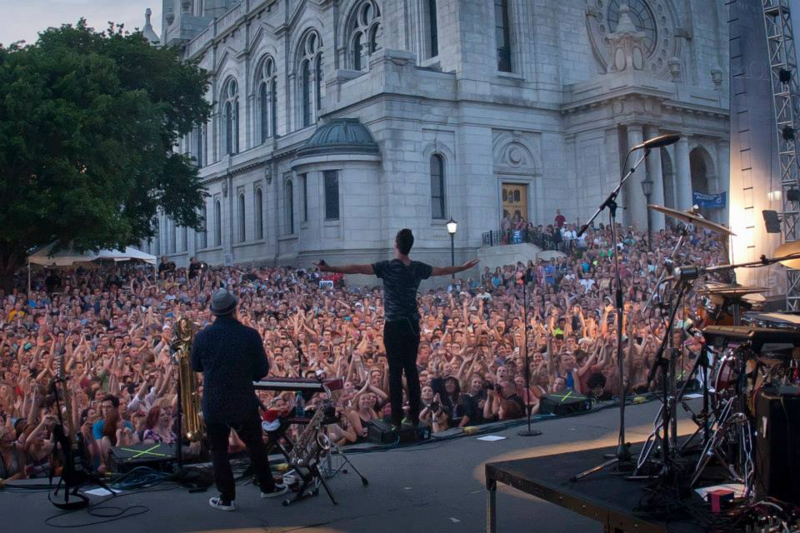 There are a number of local cities that are hosting free summer concert series. Below is a collection of some of those events. 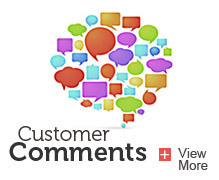 Click on the name of the event to get more information. Apple Valley – Music in Kelley Park, every Friday through Aug. 17. Eagan – Market Fest Concerts in the Park, every Wednesday through Sept. 26. Richfield – Entertainment in the Park, every Tuesday at noon for kids and every Thursday at 7 p.m. for adults through Jul. 31. Minneapolis – Music & Movies in the Park, multiple days and locations through late-August. Minnetonka – Music and Theater in the Parks, every Tuesday through Aug. 23. Stillwater – Summer Tuesdays, every Tuesday from July 10 through Aug. 21. St. Paul – Music in Mears, every Thursday through Aug. 30. There are literally hundreds of concerts happening throughout the state this summer. If you’re looking for other shows and tickets, check out concertful.com, which features a detailed list of concerts. We truly hope you’re able to get out and enjoy some Minnesota music this summer. If you find your way to one of these concerts, we’d love it if you shared a photo or two with us on Facebook or Twitter. 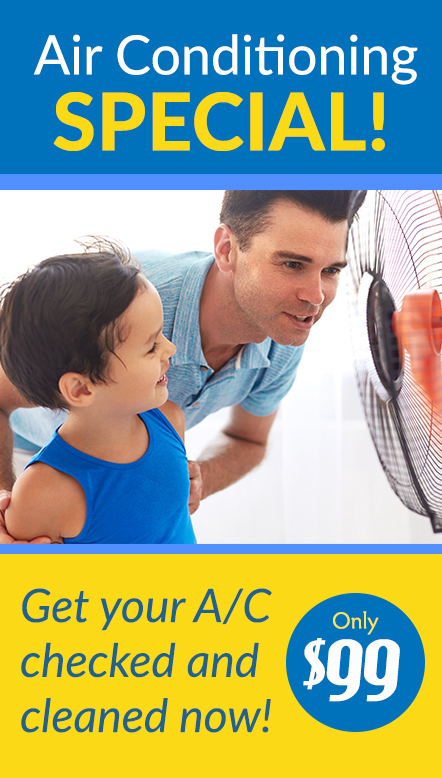 And, of course, if you’re looking to stay cool in your home this summer, we’re here for you. 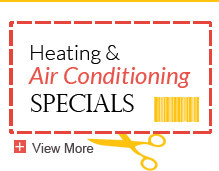 If you’re in need of air conditioner repairs or just have questions, contact Welter Heating today.